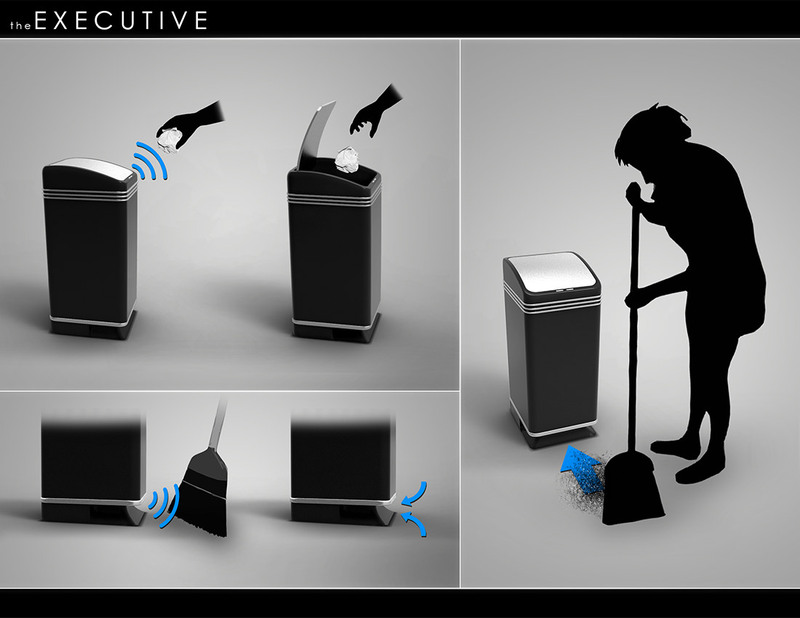 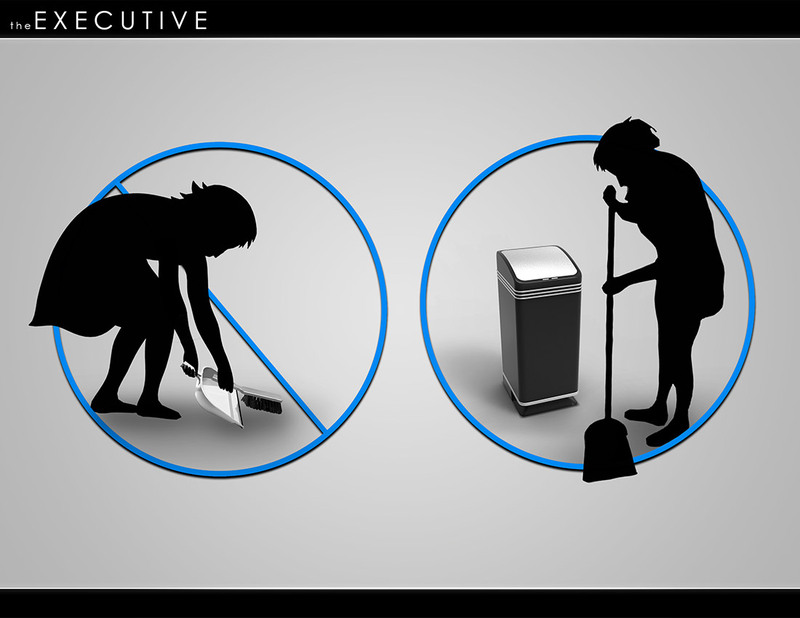 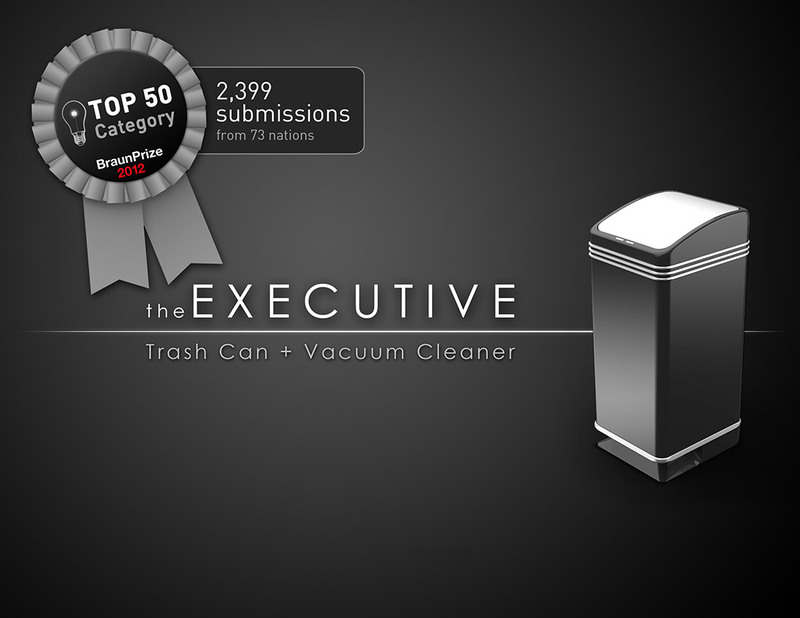 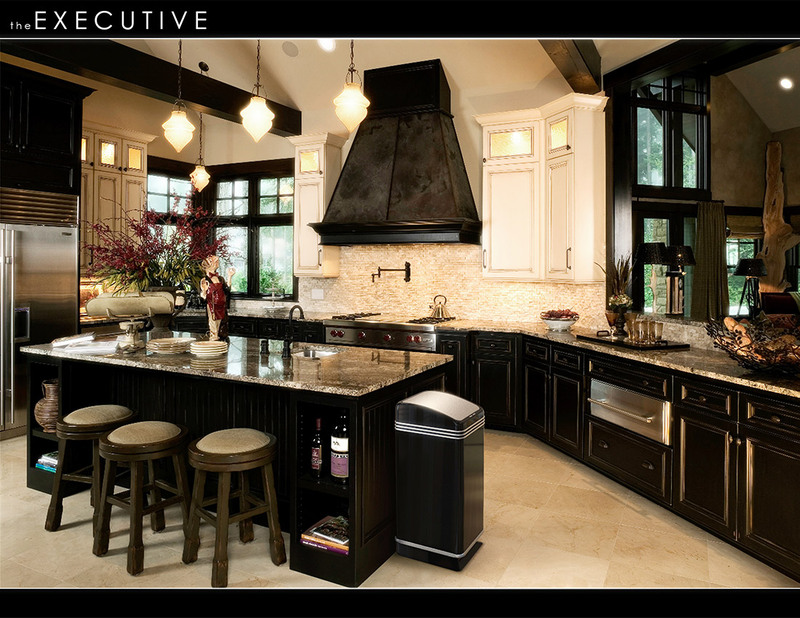 The Executive is a smart trash can with a vacuuming function meant to aid people with severe back problems. 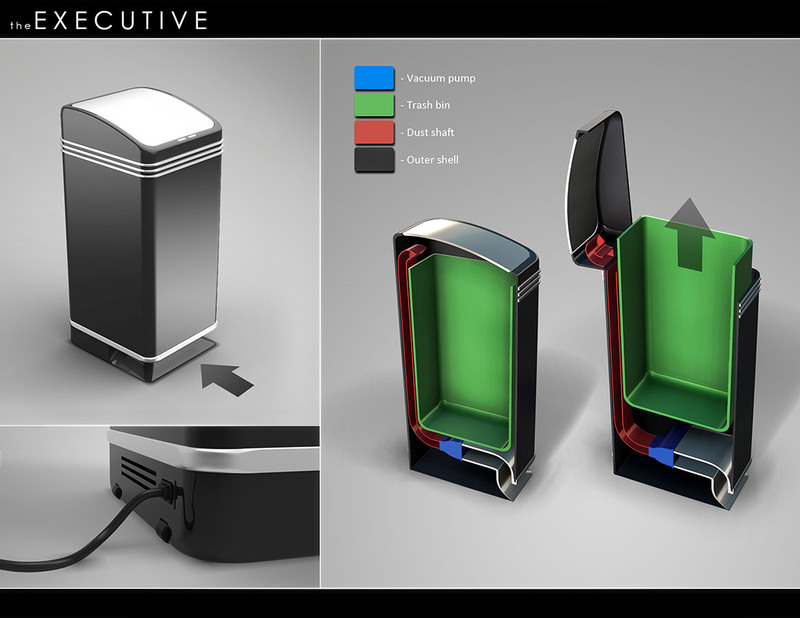 This was a school project with the goal of re-designing an everyday product so that it is easier to use by someone with a disability. 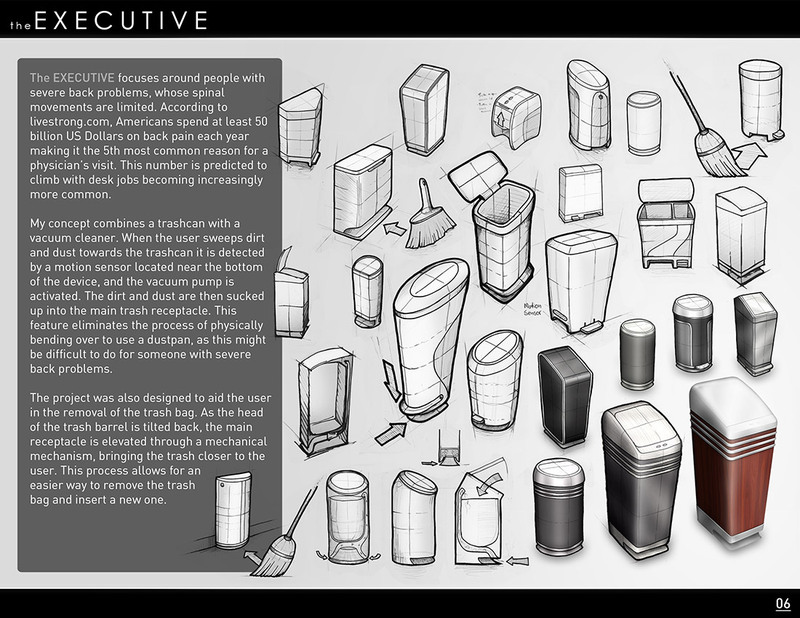 I submitted this project for the Braun Prize 2012 competition and was awarded Top 50 Winner under the Student Mentioned category.